Here are some of our most commonly answered questions. If you still have questions, feel free to stop by one of our locations to speak with one of our expert team members or contact us and we’ll get back to you as soon as we can. At What Age Should Hearing Be Tested? Hearing is something that should always be monitored. Children should have their hearing tested by an audiologist, or ear doctor, as early as age 4 with regular testing into adulthood. 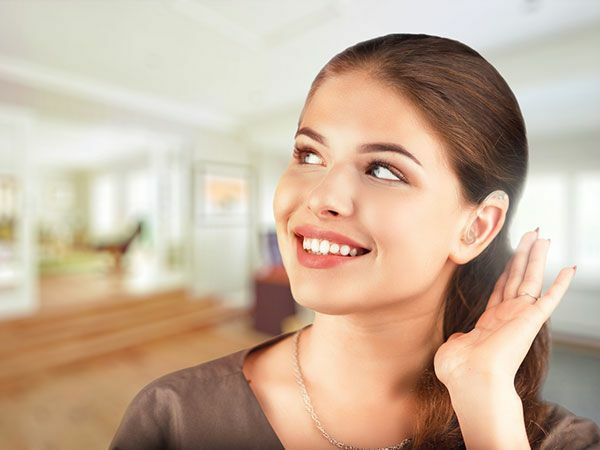 Hearing loss can creep up on us, as the loss is gradual and we are bombarded with so much noise. When in doubt, it’s important to get your ears checked and work with an audiologist for preventative care and risk assessment. At What Age Should Vision Be Tested? Vision should be tested as early as 3. It’s important to make sure you get your eyes checked regularly by an eye doctor. The need for corrective eyewear can start gradually enough we don’t always notice it. 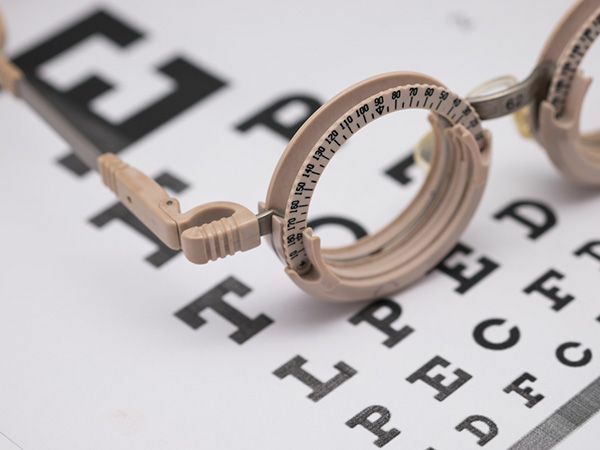 If your kids have trouble reading the whiteboard in their classroom, or get headaches while reading, it is probably time to see an optometrist to find out if they need eye glasses or contact lenses. Can I Get My Eyes and Ears Checked in the Same Appointment? Yes, but it is subject to scheduling availability. 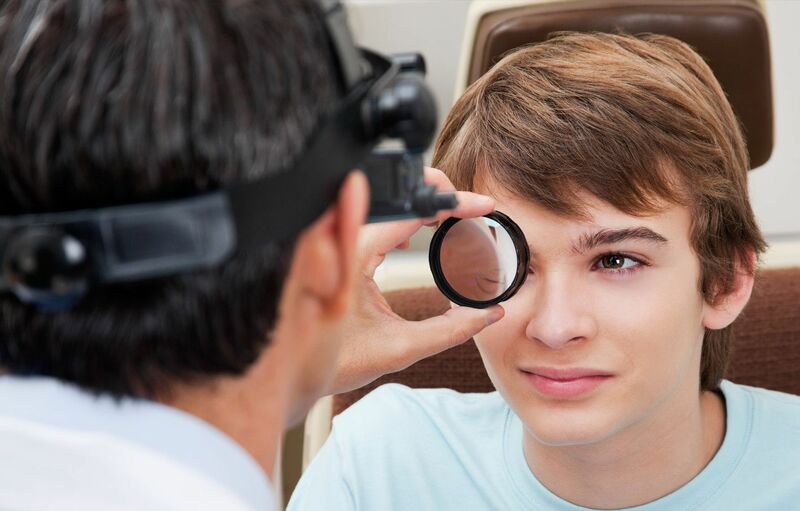 You will need to schedule an appointment ahead of time so we can book times with both an eye doctor and ear doctor consecutively. Yes we do, but we recommend scheduling an appointment if you are coming in for an eye exam or hearing test to make sure we can see you then. Stop by anytime to talk to our team members and browse our selection of eye wear and hearing aids. What If I have an Existing Eye Doctor or Ear Doctor? Can I Transfer My Primary Care to Eyes & Ears? Yes! We are a full-service eye care and ear care practice with optometrists and audiologists on staff at each location. You can transfer over from any other eye doctor or ear doctor practice. Can I Bring an Existing Prescription in for Eye Glasses or Contact Lenses? Yes! Bring in an official prescription and we can get you the eyewear you are looking for. How Long Does it Take to Get a New Set of Glasses or Hearing Aids? Why Don’t You Take Insurance? Health insurance introduces complexity and obstacles that are both intrusive to our relationship with our patients, and increases costs for everyone involved. Insurance removes our ability to answer simple questions like “How much will this cost?” Instead we are passing the savings along to you and provide a transparent pricing model. What If I Want to Use Insurance at Eyes & Ears? We cannot take any insurance. If we did, we wouldn’t have any savings to pass on to our patients. Even if you have insurance, check out our pricing. It’s likely that we can still save you money. Doesn’t Insurance Ensure a Quality of Care? Absolutely not. We are dedicated to bringing you the best care possible, and we feel that insurance is not the way to do that. If we accept insurance, we have to spend time and resources to check the boxes and that detracts from us providing better care to our patients. What If I Have an Eye or Ear Emergency, Can I Come to Eyes & Ears? If you have a life-threatening emergency, call 911 immediately. We do handle emergency eye care during normal business hours, however, if you have emergency vision loss, do not drive, call 911. Our frame selections are unique and one of a kind. We hand pick our own frames. By doing so, we are able to have high-quality frames without all the mark-ups and can pass the savings on to our patients. This is a service you can trust.